A family goes on holiday, abandoning the little girl’s dog. Faithful regulars at screenings at La Cinémathèque française, the filmmakers of the New Wave received Langlois’s lessons as an inheritance and were, by their own admission, profoundly influenced by them. On the fringe of these habits and this famous movement, other directors, more fragile or isolated, also carried in them, thanks to other roundabout means, the teachings of the Cinémathèque’s founder who had, himself, briefly trod the path of apprentice filmmaker. In touch with young directors, he supported them as much as he could, showing their works, often previously unseen, and rightly considered it his duty to watch over them. Henri Langlois and Georges Franju met in 1934 when working in a print shop; both aspired to becoming filmmakers. With a borrowed 16mm camera and film bought by Langlois’s mother, they shot remarkable views in the elevated Paris metro. 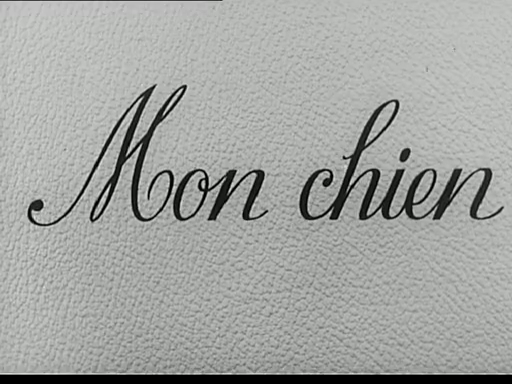 That resulted in Le Métro, a film rarely seen and long the object of numerous fantasies. 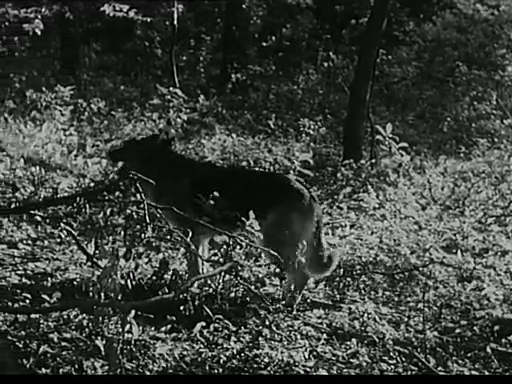 In 1935, Langlois made Entre deux ondes, a second short shot in 9.5mm (this film is considered lost), then gave up the idea of making films to essentially devote himself to their preservation. As for Georges Franju, he collaborated in the activity of La Cinémathèque française until 1938, then became the executive secretary of the International Federation of Film Archives (FIAF) upon its founding. 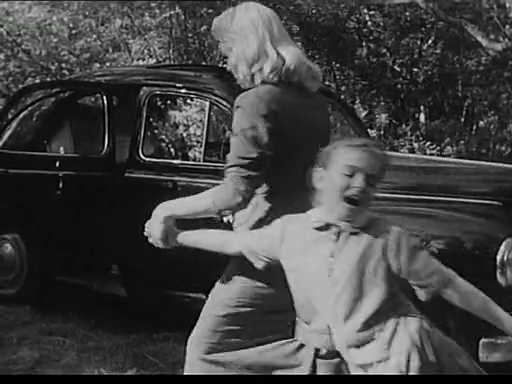 Moreover, he pursued his directing career, unveiling intransigent films of chilling realism. 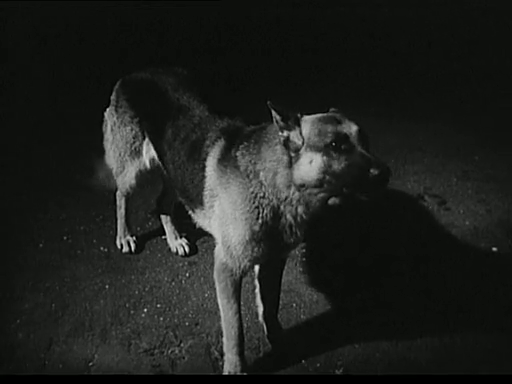 In My Dog, he tackles the abandonment of a dog, the atrocities of the pound, as already in Le Sang des bêtes, the killing of an animal, through a somewhat sentimentalist plot (just the once won’t hurt). This film was a personal project that was particularly close to his heart and which he made independently of the commissions that he was able to produce.